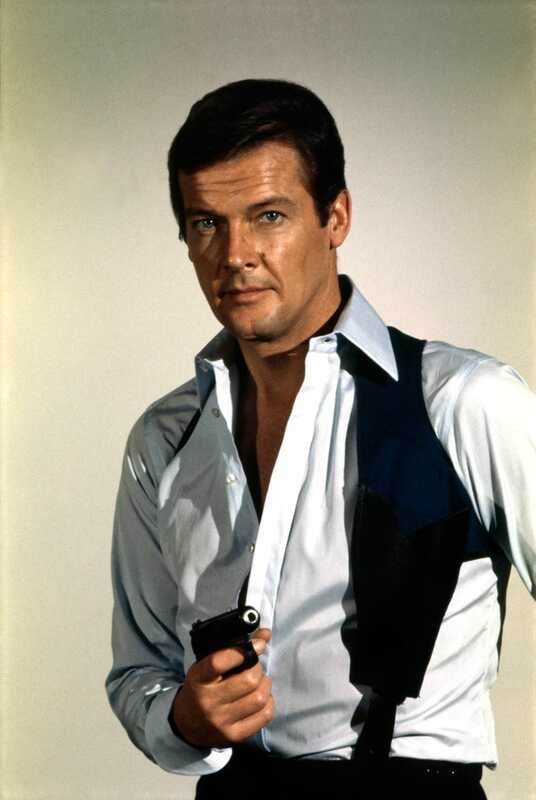 It’s been one year on since Sir Roger Moore passed on. In that year I decided to take a more positive look upon his take as James Bond, and have found a certain comfort in them. I may prefer the harder styles of Dalton and Craig, but In honesty, nobody did it better than Moore.